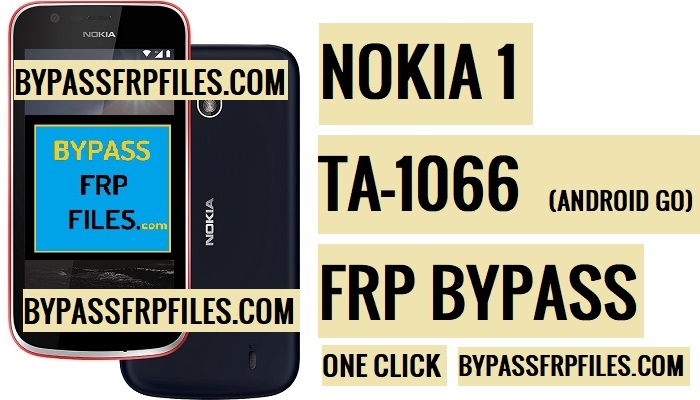 Is your Nokia 1 device stuck at FRP lock screen and want to access your device again then you are on the right place to FRP Bypass Nokia 1 TA1066 easily with latest SP flash tool and Nokia TA1066 FRP File. we already published an article about unlocking FRP from your device, again we found another method for especially for Nokia 1 TA1066. so without wasting any time follow this process step by steps, to execute this method you need only a PC and this FRP files. Make Sure:- We try this method only Nokia 1 TA1066, Please try this with your MTK version on Nokia TA1066 device, don’t try this other Nokia device. Before you start to Bypass FRP first you need to download FRP Files and FRP tool and USB Drives, and this guide :-p.
-Then extract Nokia 1 TA1066 Frp files on your computer. -Then click on the”Scatter-loading”, then give the file path of “MT6739M Scatter” file (File should be in the Flash file) folder and press the “Open”. -Now open the “Nokia 1 TA1066 MTK Scatter.txt” file in notepad. -Now type there “Persist” and then hit enter. 0x5A80000 => Begin Address field. -All files are now successfully selected, now you to format the FRP storage to FRP Bypass Nokia 1 TA1066 successfully. -After that, Install the MTK USB Driver on your PC. -That’s mean your device flashing will be started. Note:- If your Nokia 1 not detected on the SP Flash Tool, Then reinstall USB Driver and restart your PC and then follow the whole process once again. -Great, you have successfully Bypass FRP Nokia 1 TA1066. Thanks for visiting us, Comment below if you face any problem With FRP Bypass Nokia 1 TA1066| Unlock FRP Nokia TA1066, we will try to solve your problem as soon as possible. you can check other some tutorial here to help you.